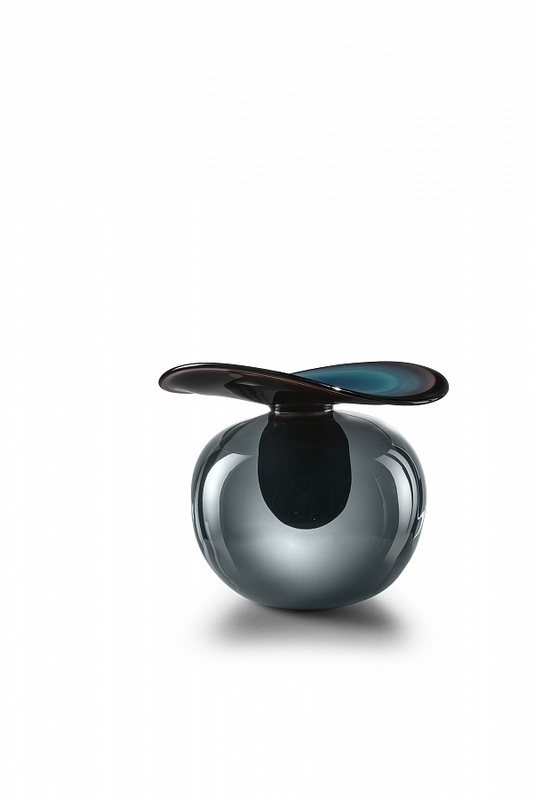 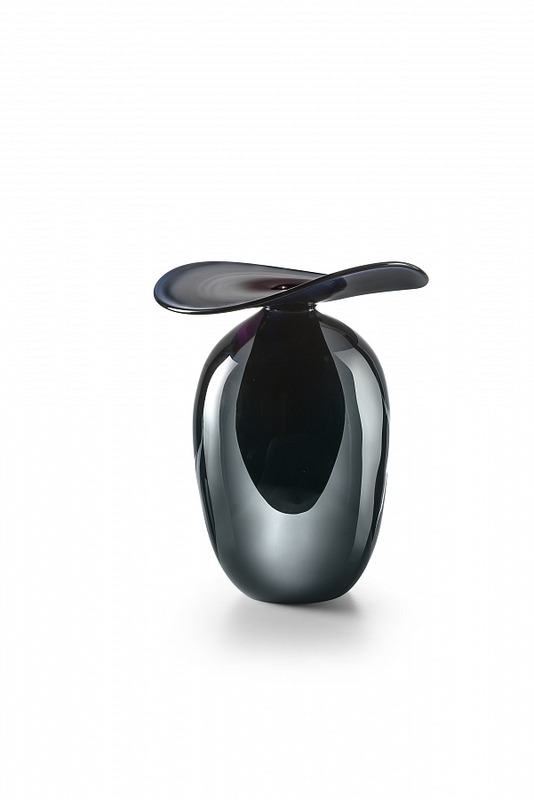 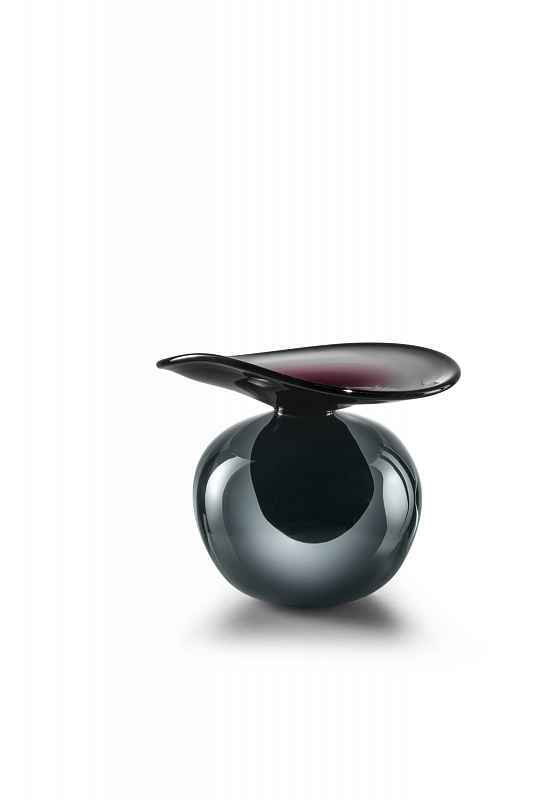 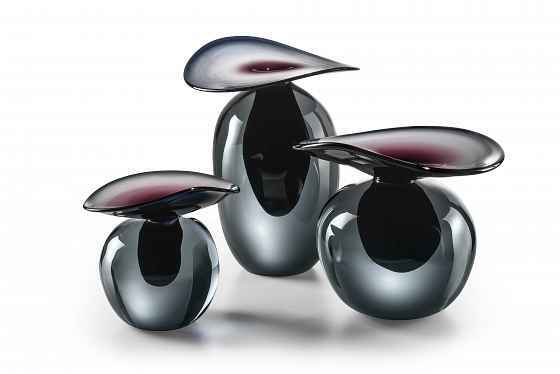 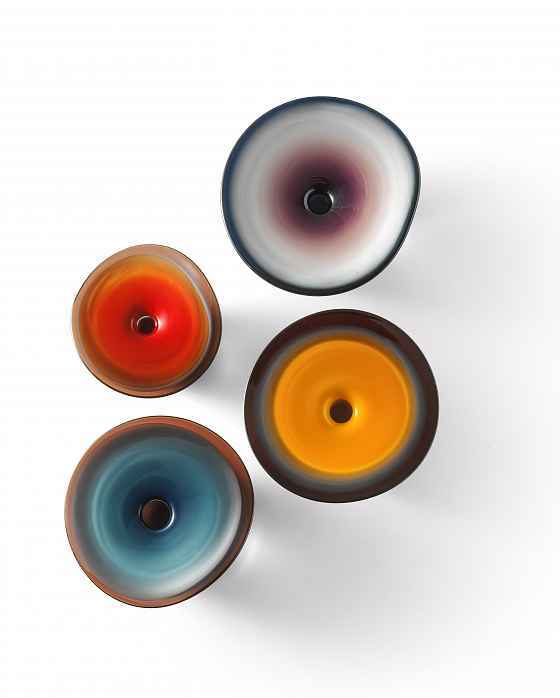 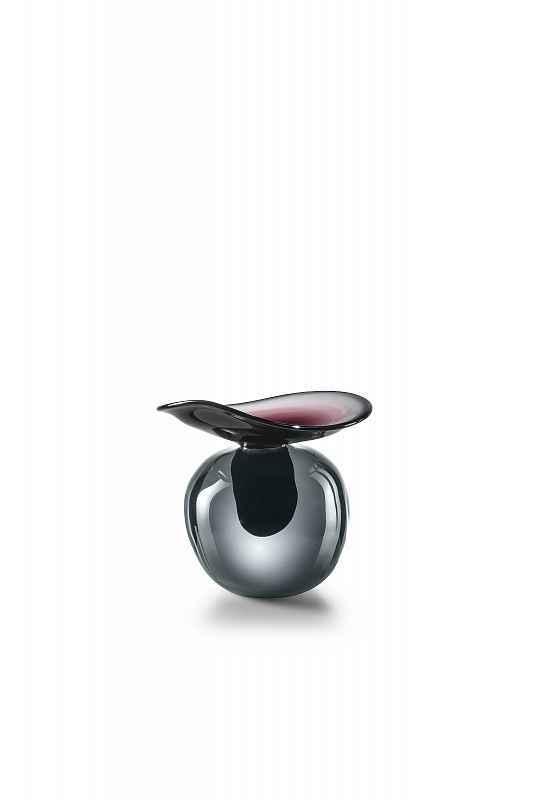 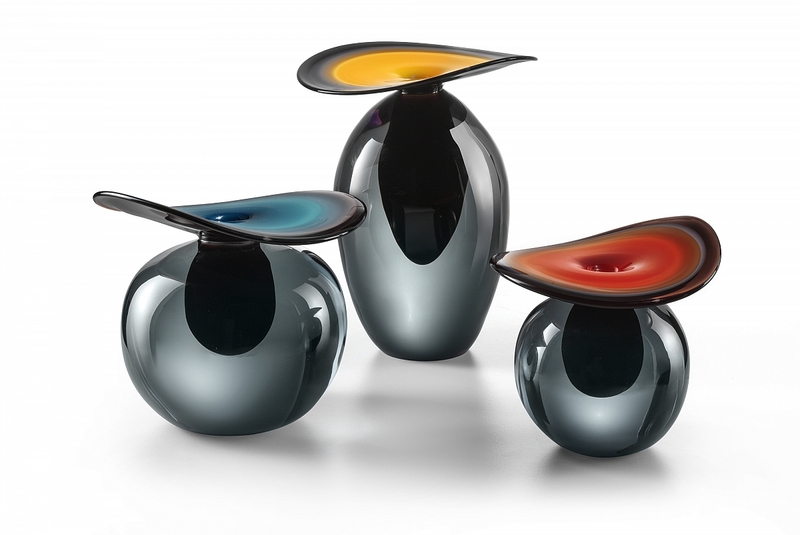 Hand-blown Murano Glass vases designed for Salviati. 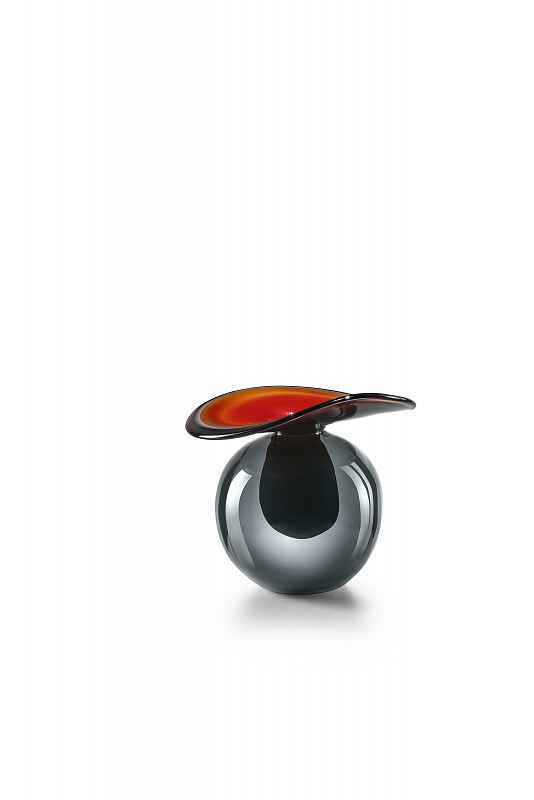 The Nereidi collection is composed of unique vases of great charm that are the result of painstaking workmanship. 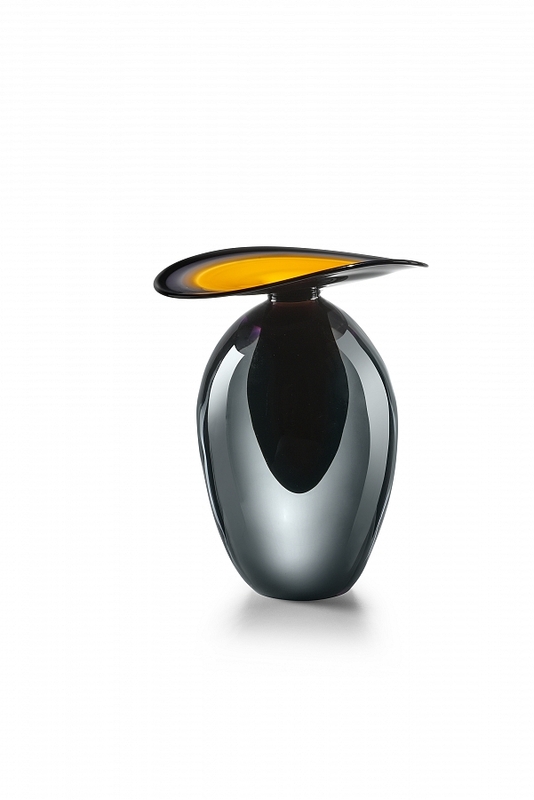 Innovation and experimentation, original techniques, novel forms and collaborations with outstand- ing designers become the key factors in a new, exciting phase for the company that has been an exam- ple of elegance in the art of glassmaking for over 150 years.